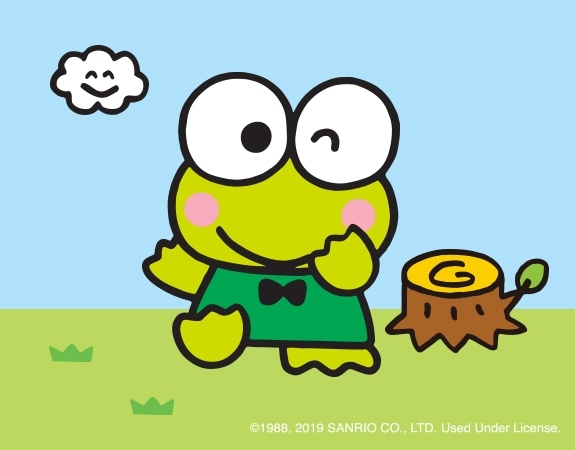 Far from his home at the edge of Donut Pond, nothing can stop Keroppi™ when adventure calls his name. 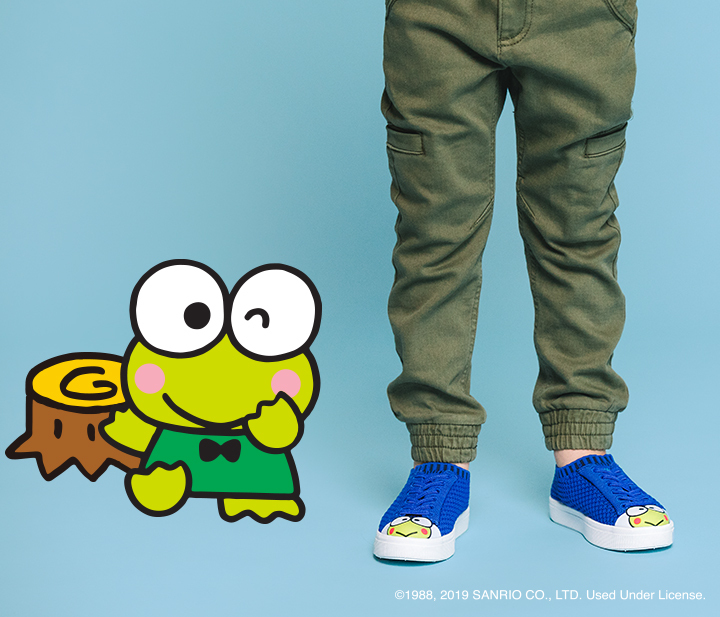 Adding his own personal style to the classic Jefferson 2.0 3D elasticized Liteknit upper and EVA sole, climbing trees and exploring the Nativerse feels as easy as cake. Mmm, cake.